A non-stop 70-minute matinee featuring some of the biggest hits and showstoppers from classic musicals and shows currently on Broadway, performed by young singers and famous guest artists. 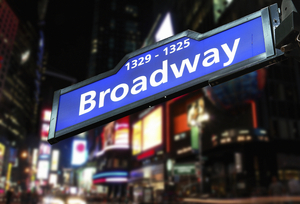 This family-friendly late-afternoon show will feature songs such as “New York, New York” and numbers from many of the best-selling musicals currently on Broadway. Presented Pace University with CAP21.